The Human Resource Scoreboard is very useful for an organization to function effectively. It works as a performance recorder of all the employees working in a particular organization. The details may include the number of hours worked, absenteeism rate and the leaves taken. You can also see Basketball Scoreboard Templates. This makes it easy to know which employee works better and in what ways is he making his work effective. Mostly every organization has set up a HR scoreboard to monitor the activities of their employees. Examples may be viewed in which samples and formats are present. 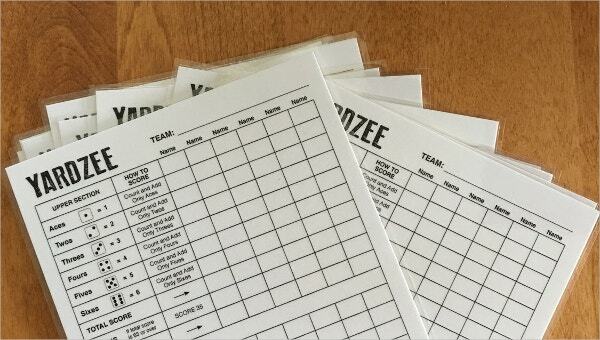 You can also see Scoreboard Templates. This type of HR scorecard template targets certain criteria of staff for monitoring of performance. 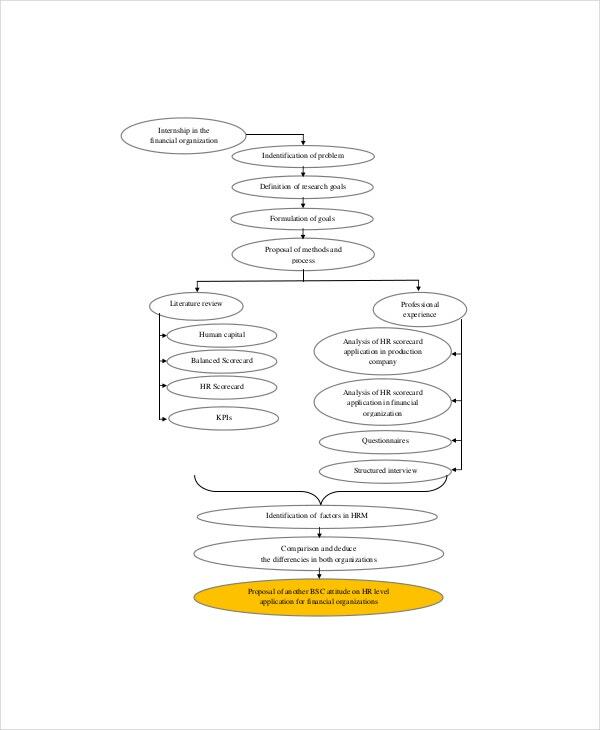 If the human resource manager wants to assess the effectiveness of certain functions in the workforce, this template sample is used to monitor the input, activity and the output for a given criteria of employee. 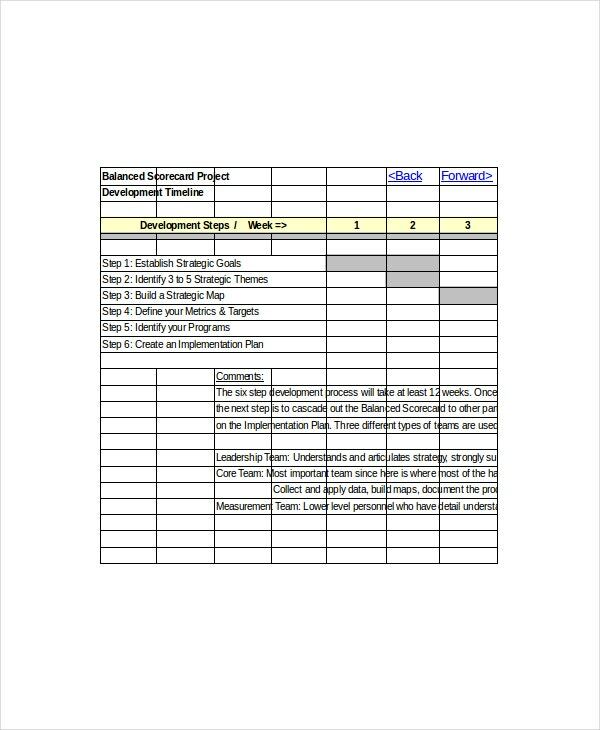 This type of human resource scorecard template is designed in Excel format making it easy to use even if one has no much skill in using the scorecard. The HR manager can use it to identify specific measurable performance factors and assess the employee based on the measures set for them. Every sector including the construction industry should use a scorecard template for the HR functions. This helps in setting performance targets and following them through as the targets are measurable. Every aspect of the employee performance is assesses and measured against the set standards to maximize output for the organization. 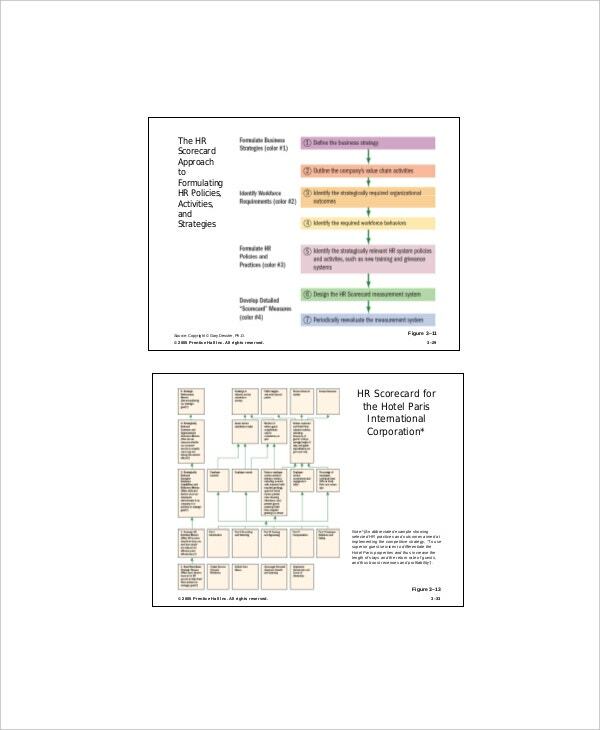 This scorecard template is a great tool used to link the HR operations and the overall organization’s goals. 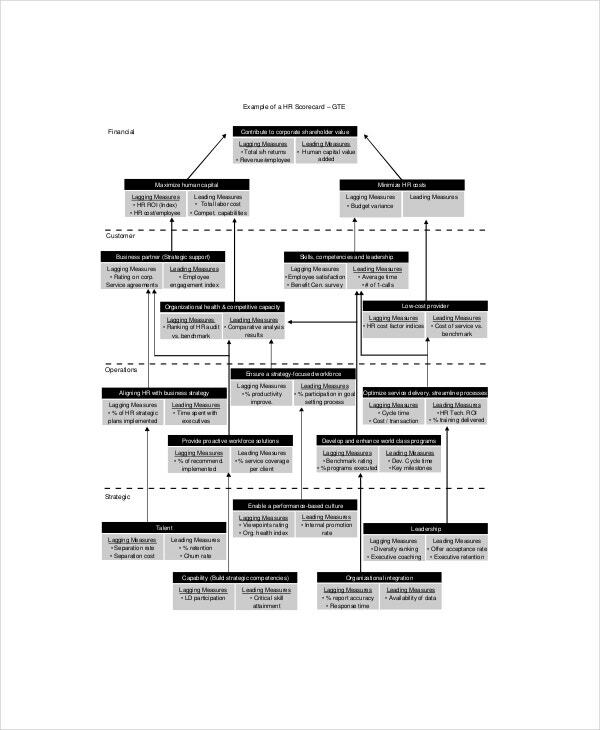 The HR manager uses this tool to identify the areas needing change or adjustment so as to have the maximum output in terms of quality and quantity. This includes the level of customer satisfaction in a business, the rate of production in a manufacturing plant, the time it takes to solve a customer complaint and a measurable reduction in the costs the company is incurring. It also helps to assess the rate of staff turnover and what time it takes to fill an open position. You can also see Football Scoreboard Templates. This template has a wide audience targeted especially in the current business environment. The first target is the human resource manager and his assistants. 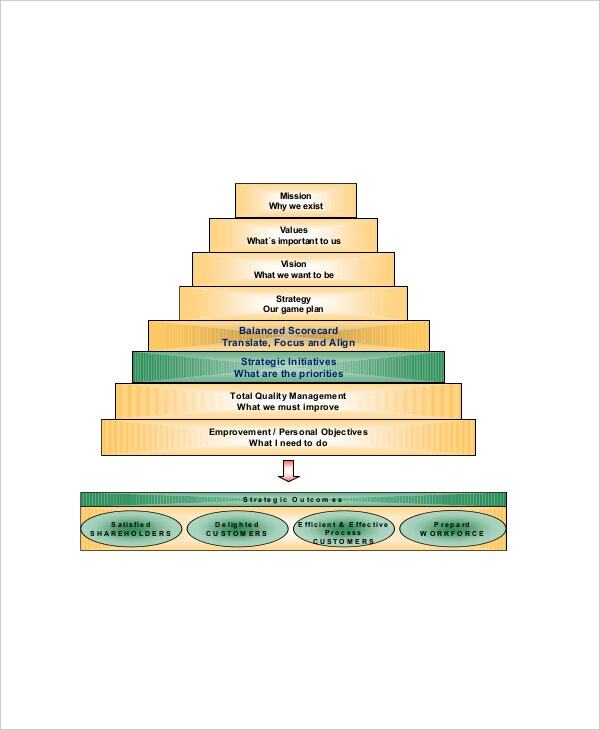 This template matters a lot to the HR department as it is used to formulate the departmental strategies, helps in progressing the growth of employees in skill and career within the organization. Its results help the management to know what areas to train the staff more on and which ones to completely change the personnel for effective performance. The finance and customer service and other departments are also target bodies since they work in concert with the HR department to further the programs of the organization. 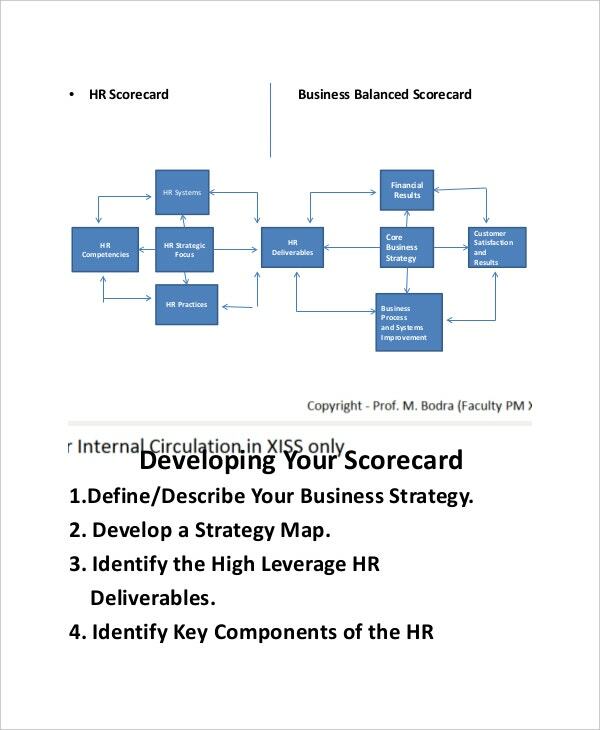 To begin with, this HR scorecard template helps in providing a very useful platform for measuring the HR performance. It helps the organization know if it is adding value to its customer’s lives and by how much since it measures performance specifically. 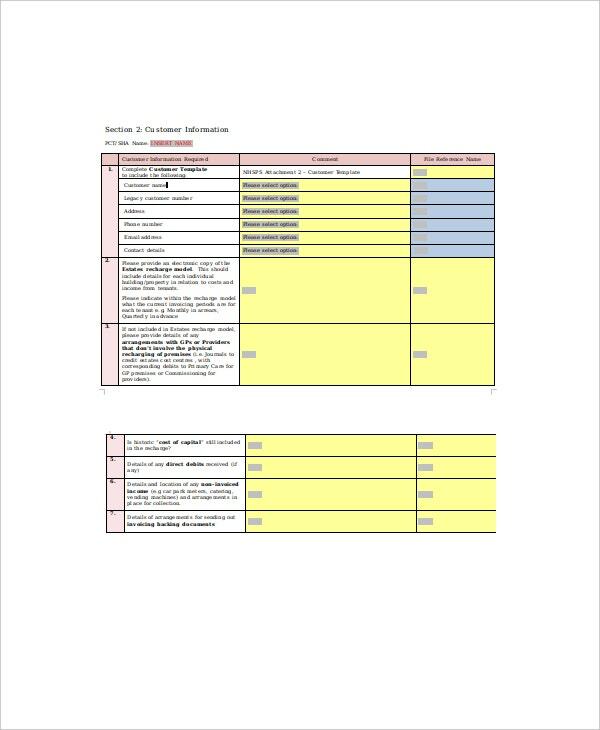 You can also see Balanced Scorecard Templates. It measures if the organization has adequate staff capability to meet the client’s needs satisfactorily and cost effectively for the business. It also measures how well the organization is protecting itself and managing its risks. It measures how effective the business is in providing the services to the customers. 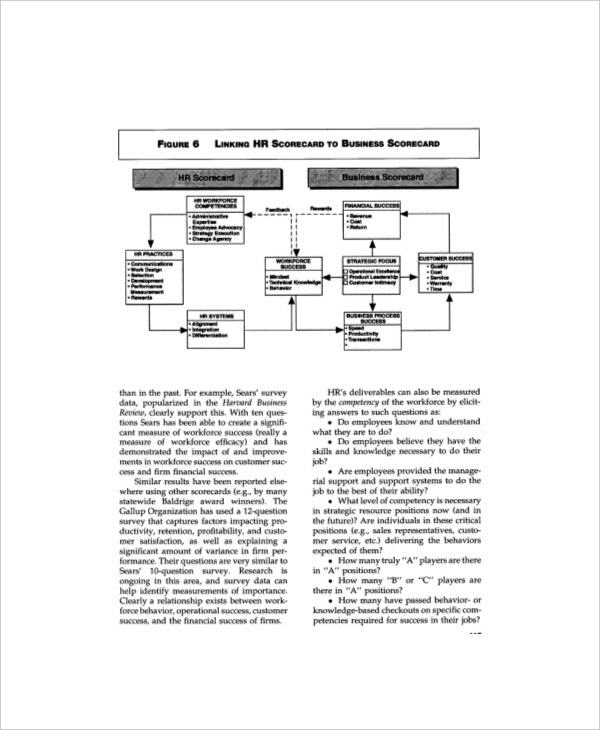 The example template is used as a strategy formulation tool for the organization. HR scorecard templates are very useful tools for improving the effectiveness of the workforce. It helps the manager and the employee to know where to put more effort and where to change tact so as to produce better performance in whatever work is being done. This sample is very important to every HR manager.